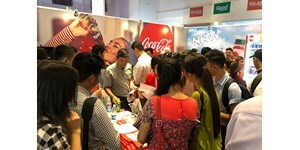 Coca Cola is one of the leading beverage company in the world. 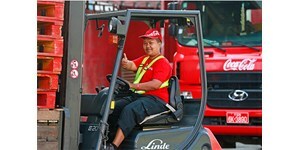 As a matter of fact, around 94% of the world’s population recognizes the company’s red and white logo. It was established in Atlanta back in 1886. Back then, the average servings of Coca Cola is around 9 persons every day. Now, at least 1.9 billion people are enjoying this drink every day! The company considers its people as their finest asset. 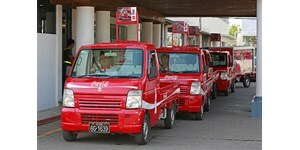 Coca Cola has more than 700,000 employees and around 129,200 associates worldwide. Through the years, the company expanded to offer more products to their clients. 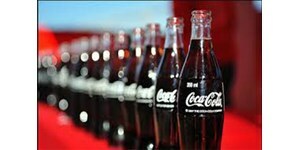 Now, Coca Cola does not just offer sodas but various beverages such as juice drinks and coffees as well. The company operates in more than 200 countries worldwide. 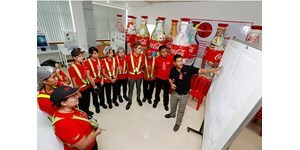 Coca Cola values the aid and effort that its employees and associates contribute to the company’s success. 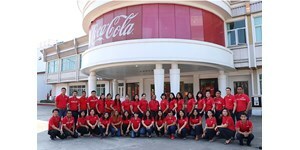 Be a part of the Coca Cola team by applying into any of the available job opportunities in the company. If you are hardworking, willing to learn, and dedicated, then apply now! 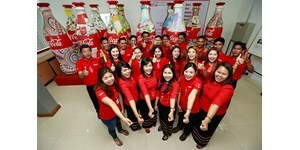 Shaping a new future together as ONE Coca-Cola Family, Creating Moments of Happiness, Inspiring Optimism and Refreshing Myanmar by being within arm's reach of every consumer. 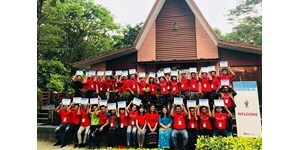 To Build a Consumer Driven, Customer Focused, Sustainable and Socially Responsible Business in Myanmar. We are looking for passionate people who are committed to our company and willing to deliver high quality service. In return we offer large investment in training and development and a rewarding, long term career and great place to work.